24/7 breakdown cover, delivery and more. 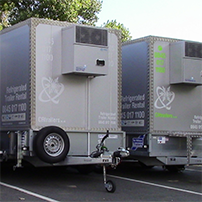 Book your refrigerated trailer now. 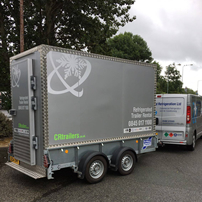 Find out more about the CRL Group Ltd.
CRL Group Ltd specialises in refrigeration, air conditioning, catering equipment and refrigerated trailer hire for industrial, commercial, and private customers across the North West and North Wales. 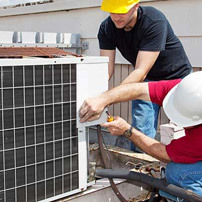 To arrange a quotation or request an engineer please contact us. ©2018 CRL Group Ltd ALL WORLD RIGHTS RESERVED.